The perfect starter rifle for your young hunter. 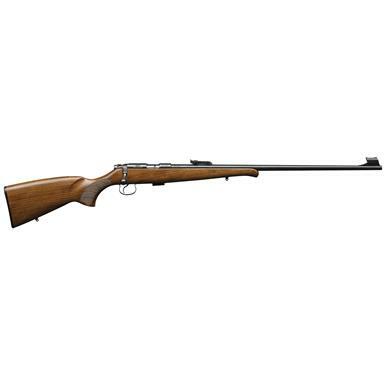 An ideal Rifle for introducing youth to shooting sports, the 455 Training Rifle features an adjustable trigger that grows with the learning shooter. It also boasts the same interchangeable barrel and stock system that all 455 rifles offer. 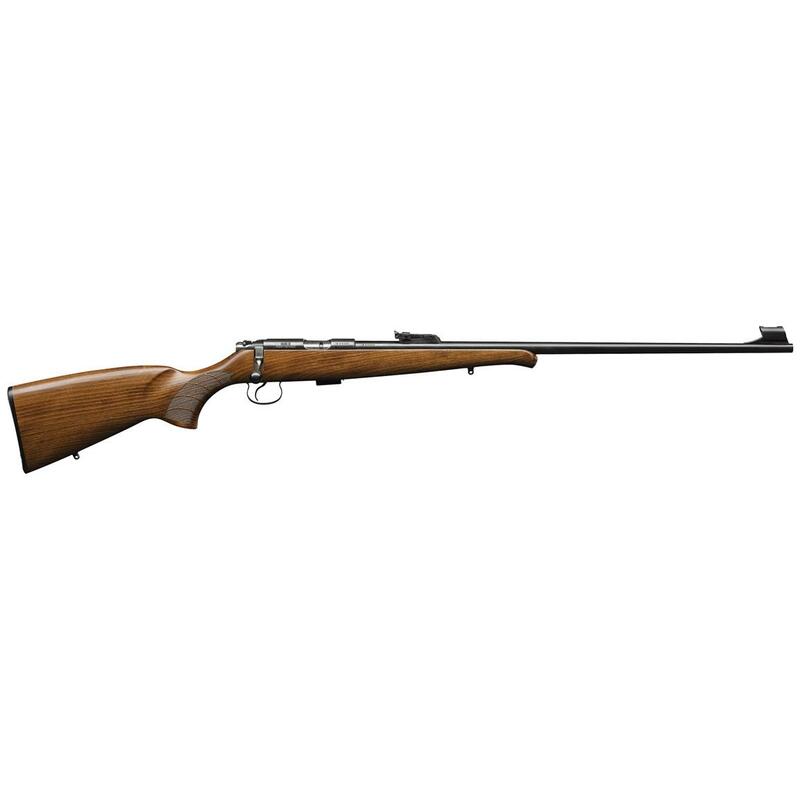 CZ-USA 455 Training, Bolt Action, .22LR, 24.8 Barrel, 5+1 Rounds is rated 5.0 out of 5 by 2. Rated 5 out of 5 by Phillip1916 from Great Rifle! This is the best out of the box .22 rifle I have ever saw. It will out shoot my Anschutz. I own 3 of these. Rated 5 out of 5 by Papaw 16 from Great Price!!! A very nice rifle. Fit and finish are flawless. I can't wait for a trip to the range!